Gorgeous weather at Nic and Trina's Oahu wedding. 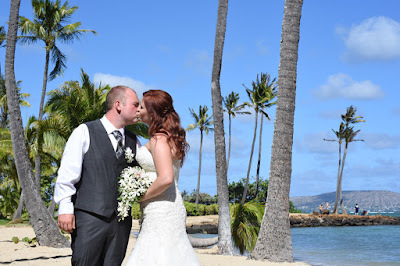 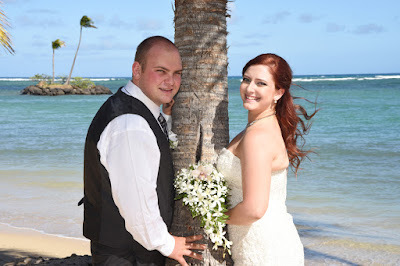 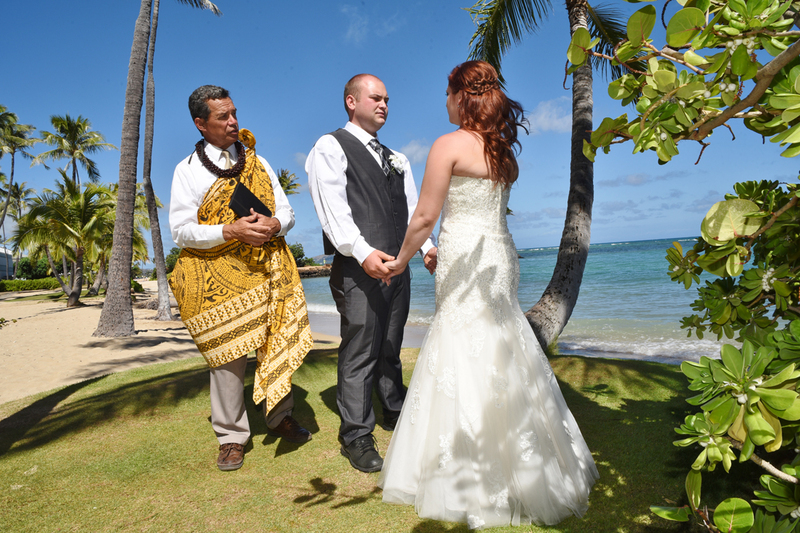 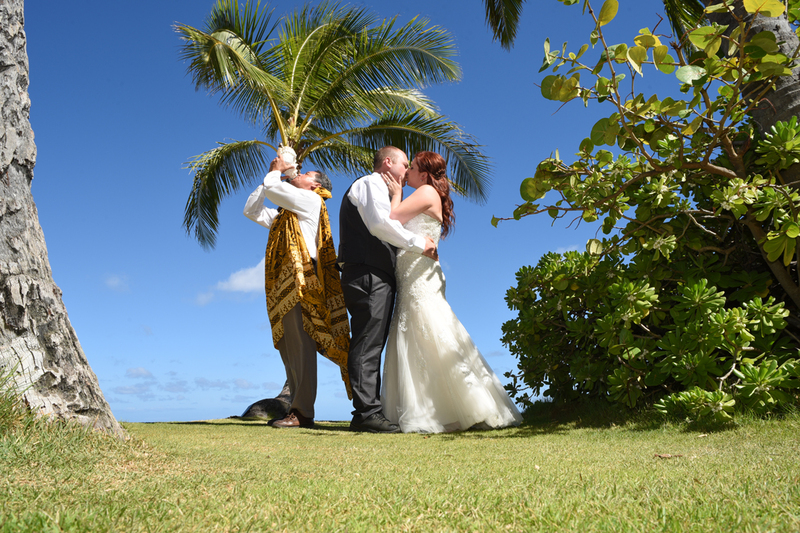 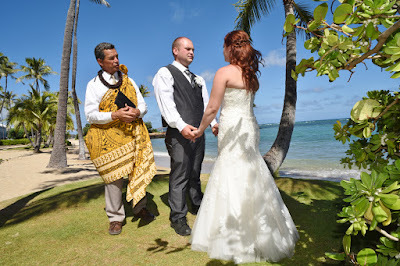 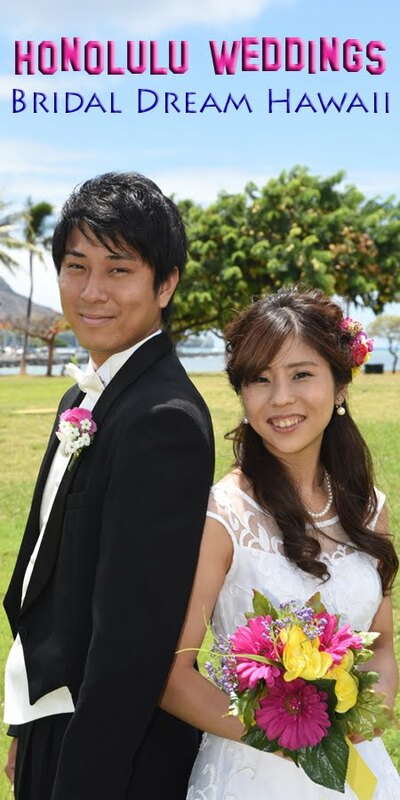 Kahala Beach is our favorite Honolulu wedding venue. 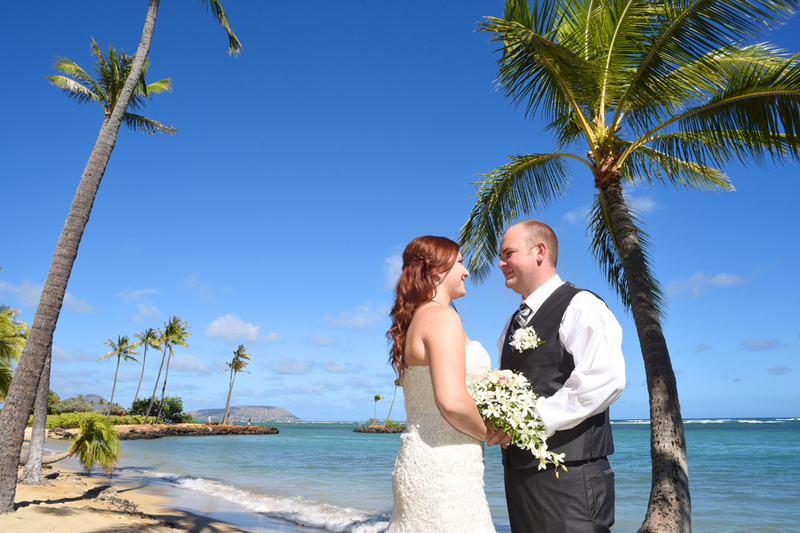 Not too crowded, and scenery is spectacular!